Women’s Aid Center is a private clinic owned and managed by women specializing in women’s healthcare. It maintains a high commitment of professionalism to provide the finest and affordable healthcare. 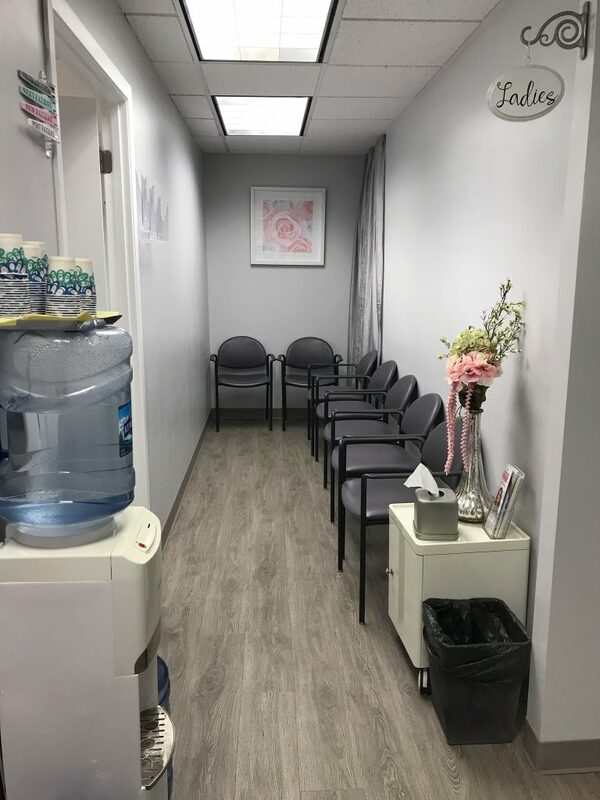 It is conveniently located at North side of Chicago just East of I-94 (Eden’s Expressway) on the Southwest corner of Peterson and Cicero.The safety and well-being of our patients is always our first priority. As a patient of Women’s Aid Center you will receive the respect, kindness and guidance you expect from a professional healthcare center. 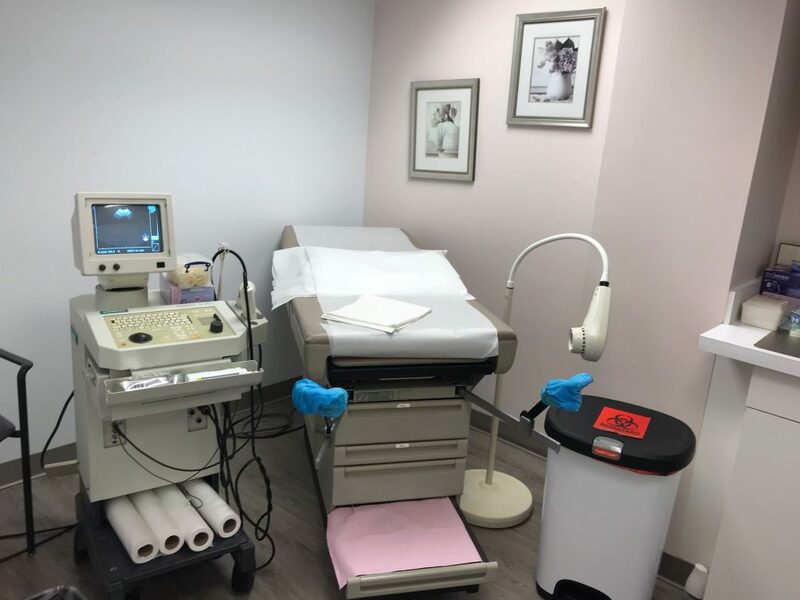 We provide a wide variety of women’s health services including free pregnancy tests, general gynecology, family planning, ultrasonic diagnostics, laboratory tests, abortion pill (medical abortion) and other services. 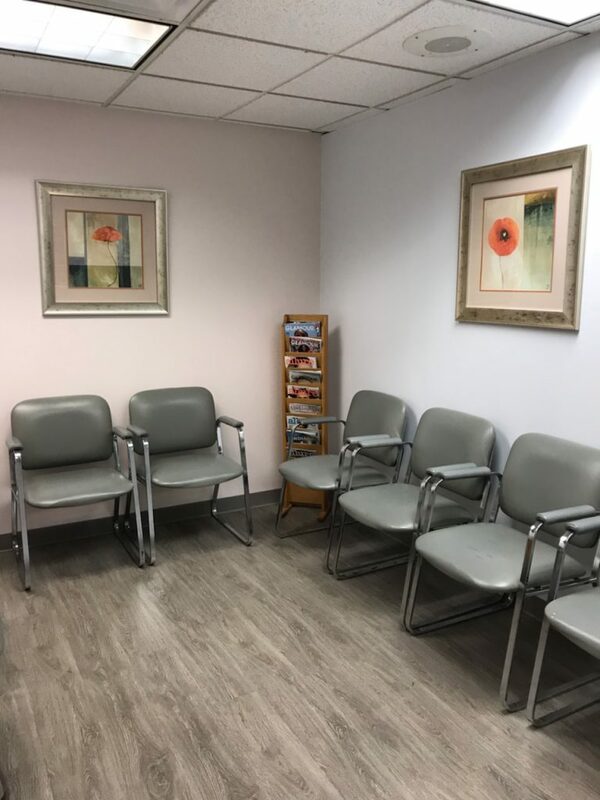 Our Board Certified physicians and multilingual medical personnel will provide quality care with individual attention to make your visit efficient and comfortable. We have a state of the art modern and professional office in a discreet location with convenient free parking. Our clinic follows the strict confidentiality guidelines. No one will have access to your medical records unless personally authorized by you. We meet with each patient privately to discuss concerns and needs. Your questions are encouraged, and our staff is available to provide the support and care you deserve.